Disability Rights Maryland celebrated 40 years of successful advocacy for Marylanders with disabilities on September 27, 2018 at the Baltimore Museum of Art. 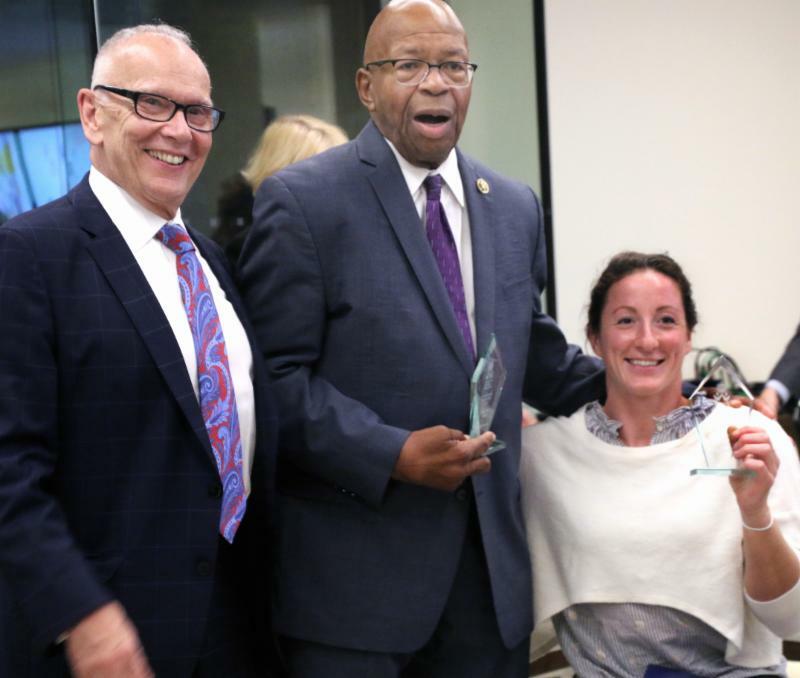 We honored five outstanding champions of and leaders in the disability community including Congressman Elijah Cummings, Tatyana McFadden and NDRN Executive Director, Curt Decker (pictured left). ﻿The remarks of the awardees were exceptionally moving. The evening was a great success thanks to our inspiring awardees and the incredible generosity of our sponsors and donors. The funds raised will allow us to continue our work that changes all our lives for the better. View event details and photo gallery on our website! Thank you to all of our guests, sponsors and supporters who shared this momentous occasion with DRM! An Evening with the Arts was featured on Baltimore Snap ! Supporters of Disability Rights Maryland gathered to celebrate the organization's 40th anniversary, surrounded by visual art and serenaded with live music. Don't wait until it's too late! Make sure your information is up to date. 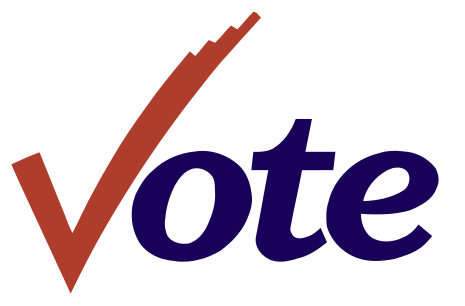 Register to vote or make any changes on the Maryland State Board of Elections online portal . The deadline to register is October, 16, 2018 by 9 pm. Please contact us to report any voting concerns that may be related to a disability such as: access to a polling place, voter assistance, or problems using a voting machine. ﻿keep DRM strong for decades to come! Make a donation of any size, or make a monthly pledge to DRM today!